Start taking classes at D.A.B. 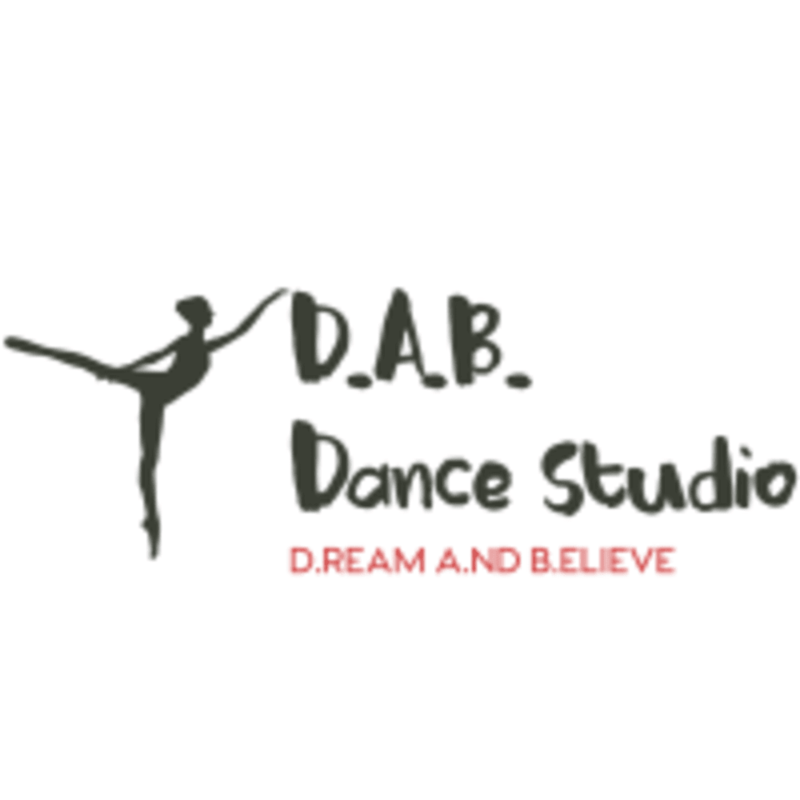 Dance Studio and other studios! At. D.A.B. Dance Studio they help every student discover the beautiful art of dancing, and every class is a fun and unforgettable experience! Improve or learn a new dance skill and explore different genres from ballet to break dancing, they're sure you'll find a class that you'll love. Please wear appropriate dance attire.